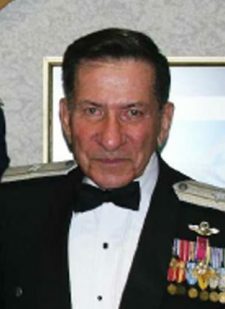 Brigadier General William J. Becker is commander of the Defense Property Disposal Service with headquarters at Battle Creek, Mich.
General Becker was born in New York, N.Y., in 1926. He graduated from Seward Park High School in 1943 and enlisted in the military service in March of that year. He served in Europe during World War II and was discharged in January 1946. He attended the University of Southern California and was commissioned a second lieutenant in the U.S. Air Force Reserve in June 1950 through the Air Force Reserve Officers’ Training Corps program. He was called to active duty in August 1950 as a member of the 452nd Bombardment Wing (Light). 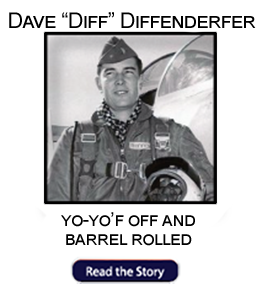 He served in Korea with the 49th Fighter-Bomber Wing from February 1951 to February 1952. 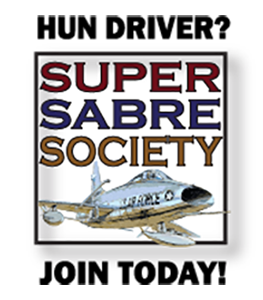 After completing tactical reconnaissance training at Shaw Air Force Base, S.C., in 1954, he returned to duty in the Pacific area as flight commander and operations officer with the 15th Tactical Reconnaissance Squadron in Japan, flying RF-80, RF-86F and later the RF-84F aircraft. General Becker returned to Shaw Air Force Base in 1957 as group operations officer and chief of flying standardization. In 1959 he attended the Aircraft Maintenance Officers School at Chanute Air Force Base, Ill. 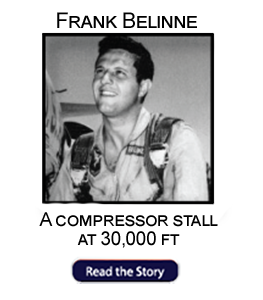 In 1961 he was transferred to Langley Air Force Base, Va., as maintenance supervisor of the 4500th Consolidated Aircraft Maintenance Squadron. General Becker attended the Air Force Institute of Technology’s Graduate School of Systems and Logistics at Wright-Patterson Air Force Base, Ohio, from 1963 to 1964. He then was assigned to Headquarters 17th Air Force, Ramstein Air Base, Germany, as director of logistics plans and later as assistant deputy chief of staff, materiel. 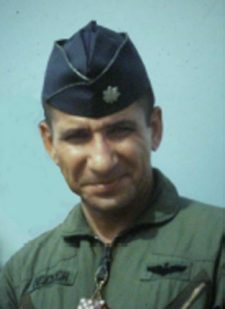 After volunteering for Southeast Asia duty, he was transferred to the Republic of Vietnam in February 1968 as commander of the 90th Tactical Fighter Squadron at Bien Hoa Air Base. 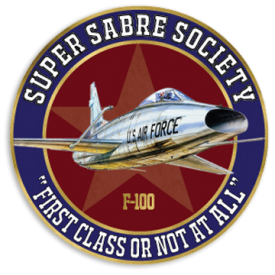 Before returning to the United States in February 1969, he completed 276 combat missions in F-100 aircraft. In March 1969 General Becker was assigned as a logistics staff officer in the Office of the Deputy Chief of Staff, Systems and Logistics, Headquarters U.S. Air Force, Washington, D.C. 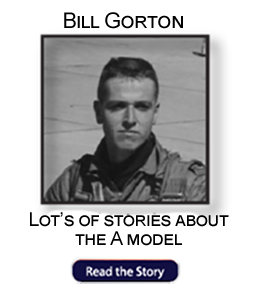 In this capacity he was the Air Staff focal point for tactical mobility matters. In 1971 he assumed duties as deputy assistant for joint planning for J-4 matters. During this period he served on a number of panels and committees of the Air Staff Board, including the Tactical Panel, Space Panel, Force Structure Committee and the Operational Test and Evaluation Committee. In 1972 General Becker was named deputy commander for logistics, 474th Tactical Fighter Wing, Nellis Air Force Base, Nev., and in August of that year became wing vice commander. 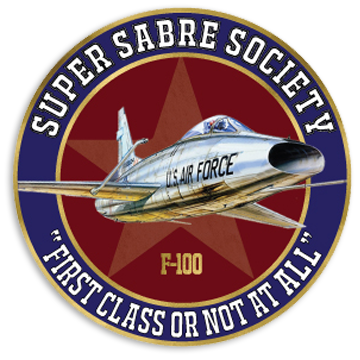 During that period he was combat-qualified as an aircraft commander in the F-111 aircraft. He was appointed deputy chief of staff for logistics, Air Force Systems Command, Andrews Air Force Base, Md., in May 1973. General Becker served as vice commander of Warner Robins Air Logistics Center from April 1976 to August 1978. He assumed his present position as commander of Defense Property Disposal Service on Aug. 25, 1978. He is a command pilot with more than 4,000 flying hours, the majority in fighter aircraft including the F-80, F-86F, F-84F, F-100 and F-111. His military decorations and awards include the Legion of Merit, Distinguished Flying Cross, Bronze Star Medal, Air Medal with 15 oak leaf clusters, Air Force Commendation Medal, Presidential Unit Citation emblem, Republic of Korea Presidential Unit Citation ribbon and the Republic of Vietnam Cross of Gallantry with palm. General Becker was promoted to the grade of brigadier general on March 1, 1976, with same date of rank.